I think I have figured out the natural solution for hair loss. My hair is getting thicker, stronger and healthier. I can see plenty of new growth on my scalp. I have learnt many things along the way, I made mistakes, corrected them, made more mistakes… now I almost know everything on what to do and what not to do for healthy hair. No, it was not easy. But I want to make it easier for you, so you don’t make the same mistakes that I made. Therefore, I am sharing with you all my research and remedies that worked for me and also worked for other wonderful people around me. So sit relaxed and keep pen and paper handy to take down notes. I also encourage you to go through every point as it might just help in some way. Head massage is really important. If you have fine thin hair, then do it gently, very very gently, like you are handling a delicate thread. 2. The Right Temperature For Washing Hair: Hot, Warm or Cold? Imagine your hair as delicate fabric, what will happen if you use hot water to wash it. It will fade and loose its shape and lustre – right? The same principle also applies to your hair. Hot water not just strips your scalp of its natural protective oils; it can do serious damage to your hair roots. Cold water will not clean the greasy hair well, so opt for lukewarm water, which is the best to wash your hair. I absolutely love this Miracle Hair Mask; I encourage you to try it at least once. 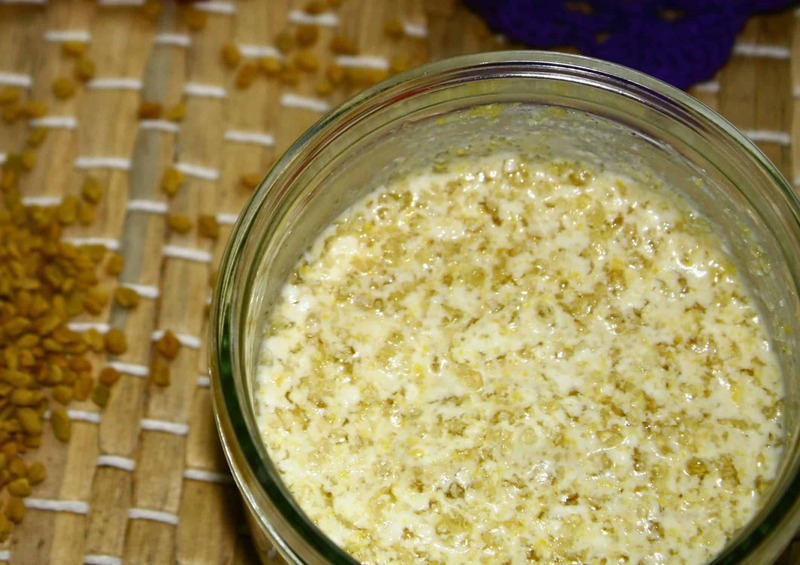 Here’s how to make miracle hair mask. You can also use fenugreek in a hair rinse or include them in your diet. Whisk the egg and then whisk the tea and oil into it. Massage it into your scalp and hair, leave for 15-20 minutes and then rinse well with lukewarm water. Note: If you have dry hair, use just the egg yolk. Here’s another way to make egg mask, I use this method for my hair. 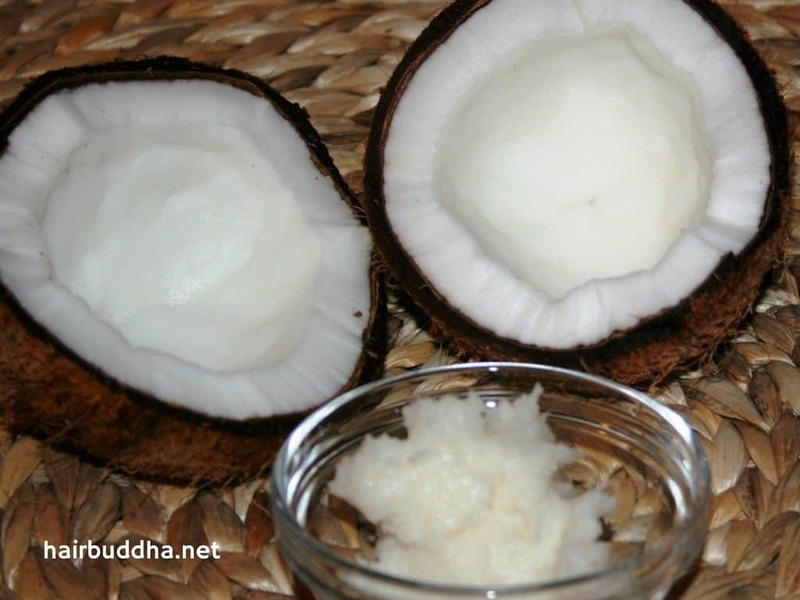 Due to its unique health and hair benefits, coconut has been an integral part of many Asian cultures. For head massage, you can use a blend of 2 teaspoon coconut oil, 1 teaspoon castor oil and 2-3 drops lavender essential oil. With tons of vitamins and antioxidants, aloe vera nourishes the hair follicles and stimulates hair growth. Aloe vera is also renowned for its soothing and cooling properties that relieve redness and irritation. Besides, aloe vera juice is also a powerful health tonic, it helps with cell rejuvenation and keep you looking and feeling young. 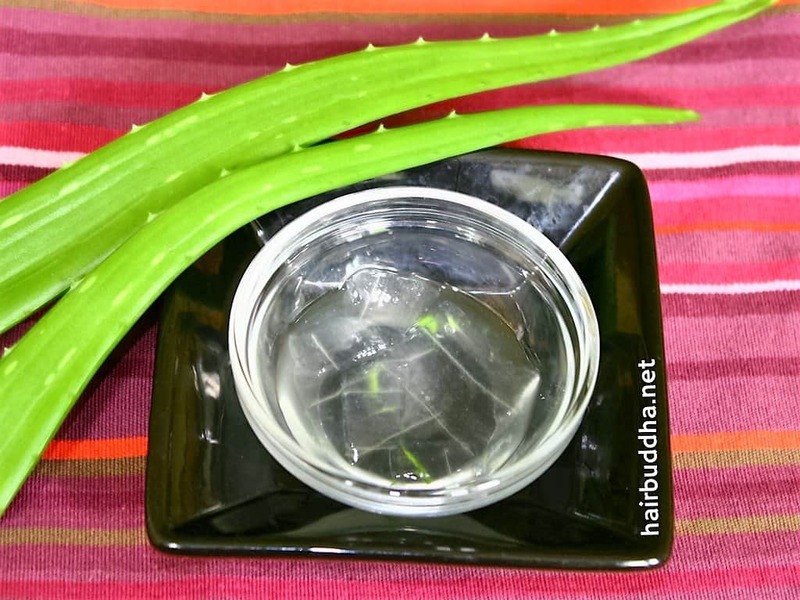 Mix equal quantities of aloe vera gel and olive oil and massage into your scalp. Let it absorb for an hour before washing it out. I find wood-comb the best for combing hair. Every time you comb it sort of gives you a mini massage. This helps to increase the blood flow to the scalp- bringing lovely nutrients to the hair roots. 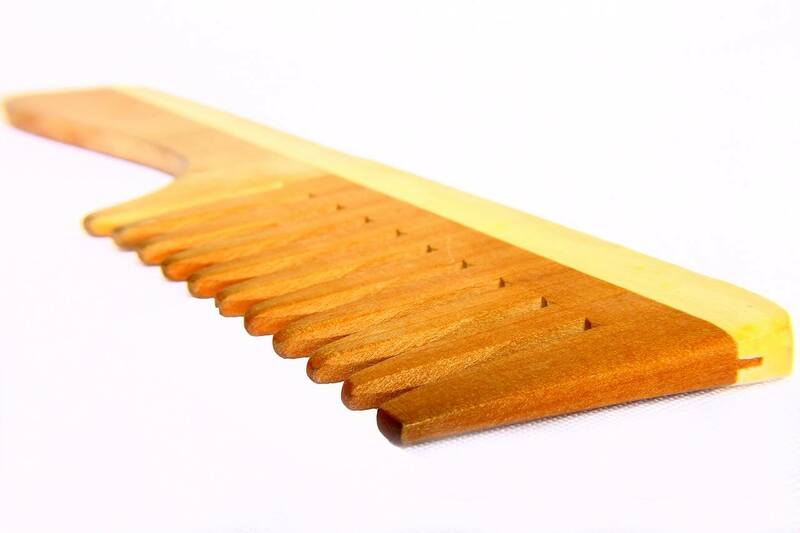 The wood comb may also help with dandruff. If your dandruff is due to dry scalp, regular massage with a wooden comb will normalise the oil production and eliminate dandruff. You can buy wood comb here or here are some buying suggestions for comb and brushes for different hair types. If you desire thick, shiny hair and glowing skin drink 2-3 liters of water every day. Water helps our body to flush out the toxins and waste, so not only will your body feel better, but your hair will get stronger too. The stronger the hair, the faster it grows. This is an ancient remedy for hair loss. 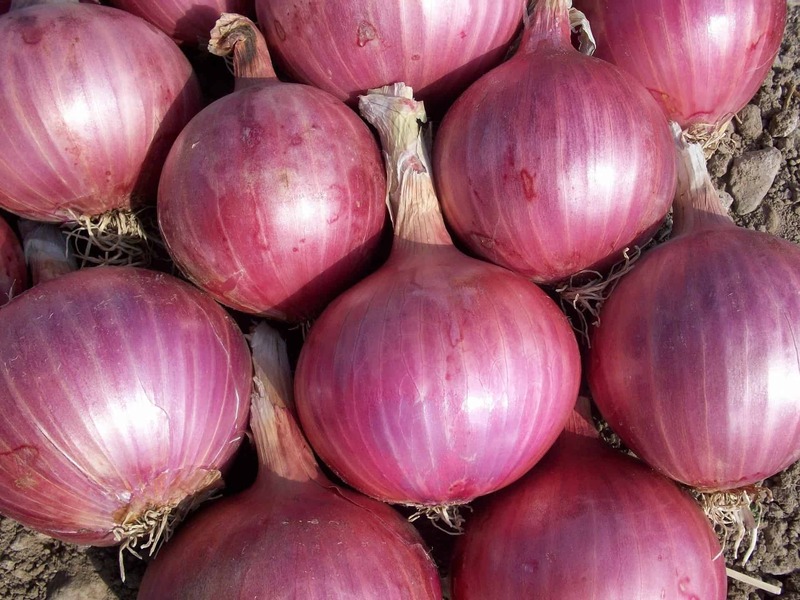 Onions are packed with two amazing ingredients – Sulphur and Quercetin that can help boost hair growth. Besides, onions are a good source of biotin, flavonoids, manganese, copper, vitamin C, phosphorous, and folic acids – all very important for healthy and shiny hair. Here’s how to use onion juice for hair growth. 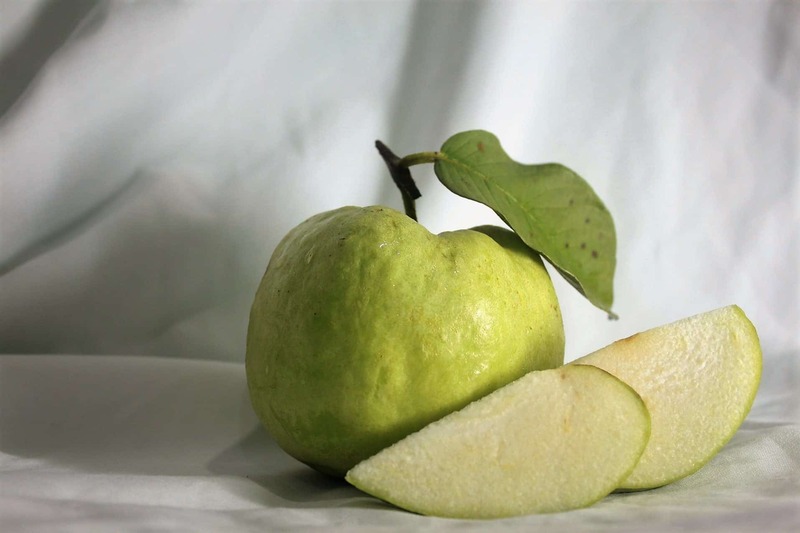 In Indian culture, amla is considered as Amrit (nectar) for hair. 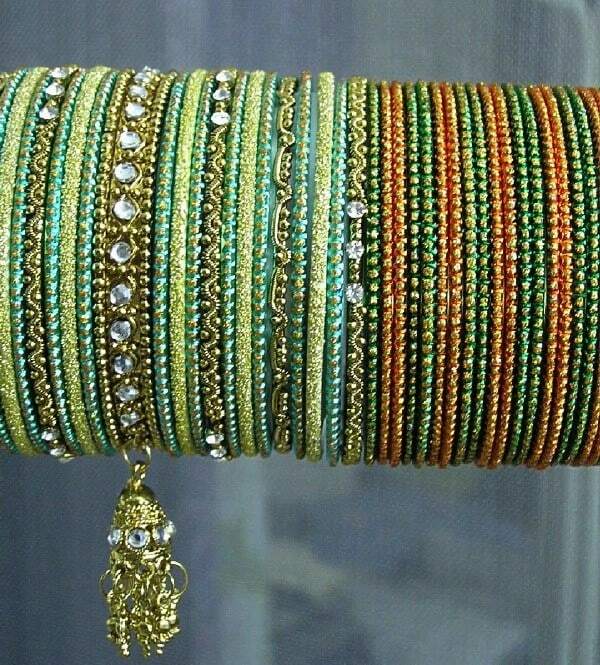 It has played a key role in long, thick, and beautiful hair of India women. Some people even go to an extent of using a satin or silk pillowcase, so they don’t cause their hair to break or become tangled. If you want thick, beautiful hair, send your hair a lot of love. You can practice this when you are head massaging, combing or just before you go to sleep. And you will see your hair getting healthier and thicker. It’s particularly useful if your hair loss is due to hormonal issues or constant stress and worry. Here’s a nice video on yoga. Vitamin C is a powerful antioxidant and it helps to protect hair from free radicals – which are responsible for hair loss, greying, wrinkles, and other signs of ageing . Vitamin C also boosts blood circulation, strengthens scalp tissue and improves regeneration of hair cells. 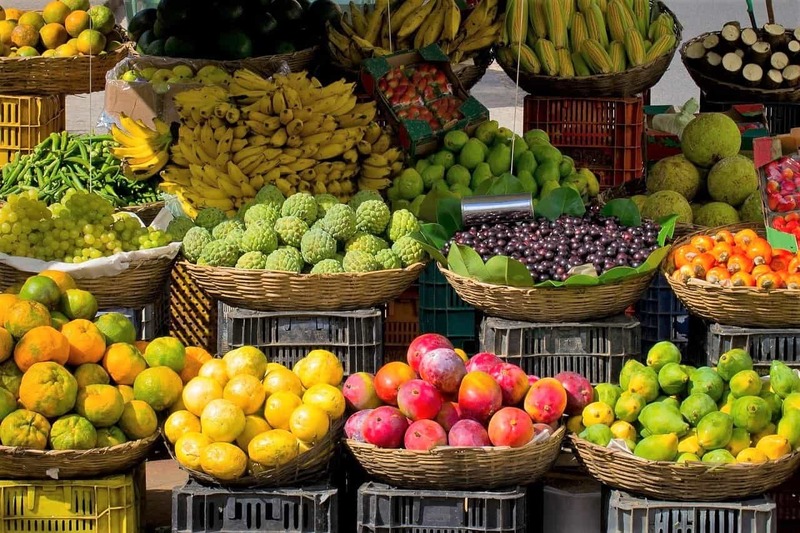 BEST FOODS FOR VITAMIN C: amla, chilli pepper, guava, rosehip, kiwi, lychee, berries, papaya, orange, lime, lemon, pineapple, cauliflower, cabbage, melon, mango, potato, tomato, grape, plum. Along with hair loss, a magnesium deficiency may cause facial hair (in women), leg cramps, fatigue, bone loss, and hormonal problems. The first step to healing your symptoms and getting more magnesium in your diet is to start eating magnesium-rich foods. For epsom bath, add about 2 cups epsom salt in your bath water and soak for 20-30 minutes. You can also do a foot soak, simply add 1/3 cup in a bucket of warm water and soak your legs in. Vitamin D not just keeps your bones healthy, it is also important for the health of your hair. This study found that women with hair loss had much lower vitamin D levels compared to normal controls. Note: The only way to detect whether you have a true deficiency is by getting a blood test. You can work together with your doctor to find out the cause and how to treat it. In today’s time, stress is one of the biggest causes of hair loss, especially in women. In that silent or quiet mind, you are led towards your answer. You will exactly know what to do to improve your hair, health or finances. You don’t have to join a class to meditate, just sit in a quiet place and focus on your breath going in and out. Here’s more on how to meditate. To improve hair growth, there are few foods you should avoid or reduce. Tea and coffee – if you can’t totally avoid it, limit it two cups a day. Also don’t drink it first thing in the morning, have it after breakfast. Excess sugar – sugar block absorption of vital nutrients. So eat ice creams, biscuits, soft drinks, cakes, candies once in a week or as special treat, not everyday treat. Refined flour – white bread, burger bun, pizza are usually made with refined flour. Yogurt contains live healthy bacteria, also known as probiotics. Probiotics rich foods include – live yogurt, buttermilk, homemade pickles, chunda, cheese, sauerkraut, khimchi, idli, dosa, kefir. You can also take probiotics supplements, this is my favourite one. Fats are essential for healthy hair and skin. Healthy fats help you to avoid dry, scaly scalp, nourish your hair follicles, so your hair grows thick, strong and shiny. 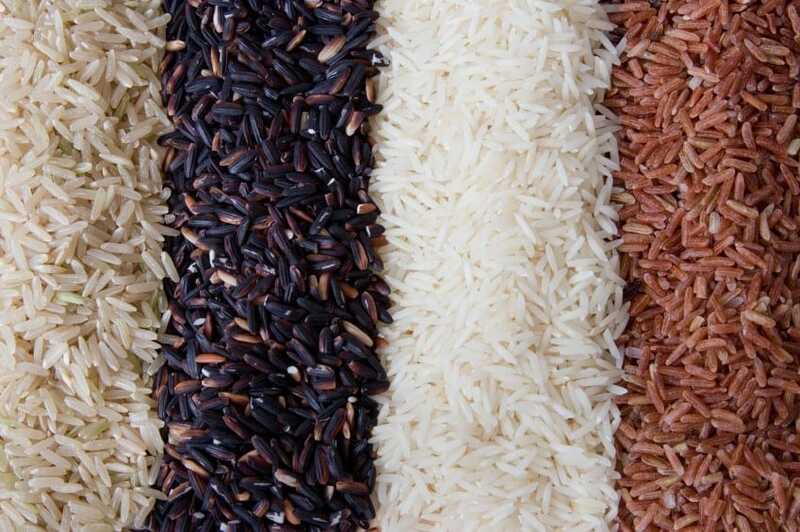 Rice has so many beneficial properties. It contains a unique ingredient called ‘inositol’ which can repair damaged hair, as well as protect it from further damage. 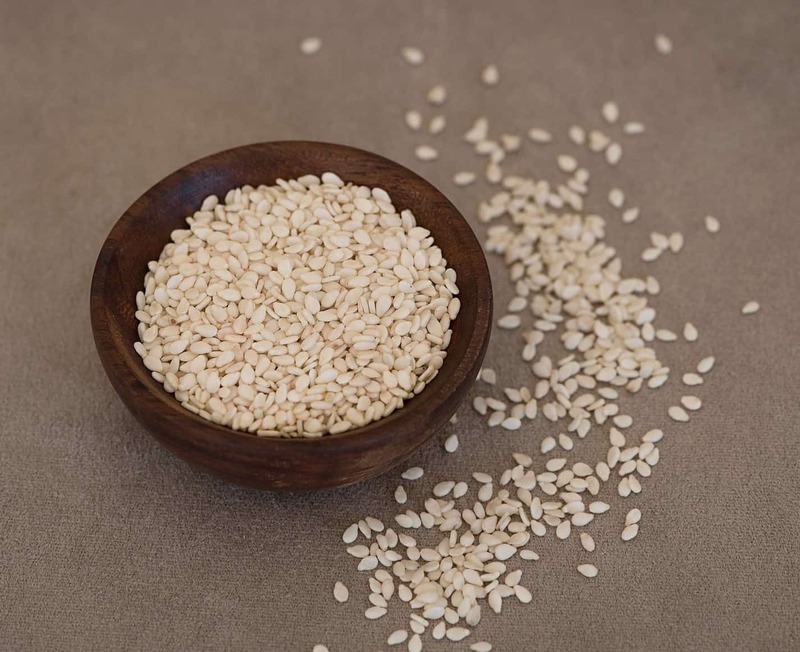 Plus, the amino acids in rice are extremely nourishing for the hair follicles and help to improve hair growth and keep hair shiny and moisturised. How to use: You can eat rice and/or use its water as a hair rinse. Rice with ghee and lentil (dal chawal) tastes delicious. In the end, I would say Be Happy, and there are good chances that your hair will grow back. But most importantly, trust yourself. If it is taking time don’t get stressed, don’t be disheartened, as it will not help you in any which way. It will only cause more stress and sorrow. And as they say ‘let go and let god’ (takeover). Live, love, & be happy. Well written Minaz. I had tried 3 to 4 remedies for my hair fall and trust me it worked so well. Thank you so much for sharing detailed article. Thanks for such a lovey comment Anwar. I do meditation and exercise frequently. I am on iron meds ( as dr prescribed when went to her last cos of this issue) as i was iron defiencient but my levels shd be up by now after 1 month yet i do not see a reduce in hair fall. Thank for writing an awesome post about one of the most severe problem..it is so painful to see hair loss problem in reality. You can start with head massage, use one of the hair masks – egg or miracle mask weekly. And after shampoo use a hair rinse. This should make a huge difference. Hi. Minaz I am 21 year old and I lose my hair more than 40,000 thasnds out of 12000 0 may be.so I hope my hair is getting anti hairfall. Help please. Thanks Minaz for sharing these with us. I must agree with all of these remedies with you. But the most important is don’t stress yourself that much have fun. Hi Neha, Do a weekly egg hair mask. Also read my post on stress and hair loss. I will highly recommend you do a combination of yoga, pranayam, walking, and weight training. It’s worth joining classes to learn them. Best wishes, and I hope you get your thick, silky hair back. My age is just 24 and my all hairs fall and scalp came out..can I regrow my hair again. Hi mam! Will this help for male baldness? Hi Umair, yes it will help both men and women. What is your favorite probiotic? The link provided isn’t working properly. Thanks! Hi Chelsea, I use jarrows, here’s the link. I apply egg on mu scalp, does it help? Hi Panchanan, What have you tried so far? Check out me post of 7 enemies of hair that stop hair growth. I have shared tips for food and general lifestyle. I have read many articles on hair care. Your write up is unique as it is not only informative but motivating. Hi Jaishree, thanks for your kind words. Sending you best wishes and love for gorgeous hair and health. Hi Megha, have you tried the egg mask or the miracle hair mask. Use a wooden comb. 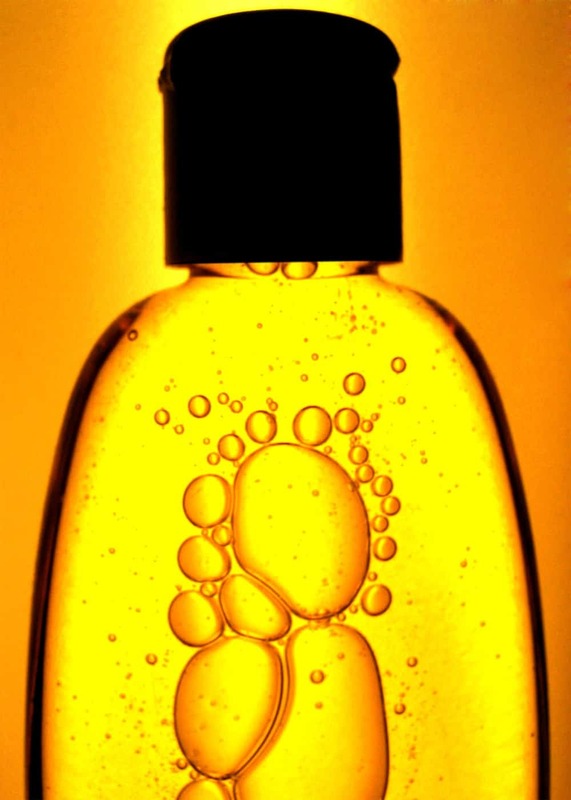 For shampoo, you can make your own as suggested or buy from the store (see resource page for your hair type). Also, make sure you eat healthy and exercise regularly. hai Minaz plz guide me..
Oily scalp, itchy scalp, dry hair, thinning hair, slight bald patches in front, grows an inch in 3 months.. Very slow growth rate..
i already tried onion garlic juice for 6 months but still too much dandruff and scalp is visible..
Hi Emo-girl, try the masks I suggested to Priya. Another good one- Ayurvedic Hair Mask (see recent post). Hi, use it minus the hibiscus leaves the first time. Then add hibiscus the second time and compare the two. Your blog is awesome. Thanks for sharing natural tips and tricks. My problem is weird. I have extremely oily scalp but really dry hair. The scalp is normal only for 1/2 a half after I shampoo and starts getting oily. So I also suffer from oily dandruff. I have lost most of my hair and my scalp is visible due to thin hair on top of my head. Can you please suggest a natural routine to control my condition. Do a weekly miracle hair mask or egg hair mask. Here are some tips for oily hair. Thanks for the immediate response. I will try the miracle mask. I know this is for oily hair, but will it dry out my hair ? Asking since its just my scalp that is oily but hair is extremely dry. Thank you for sharing all this wonderfull information! What is your opinion on the use of epsom salt in a shampoo or conditioner? it is supposed to give more volume. Dear Annemarie, thanks for your kind words. I have heard that epsom salt gives volume , but never tried it. May be you want to give it a try once. i would really like to know why it works and if it’s okay to use it all the time. But I cannot find that on the web. Some people experience dryness over time. I wouldn’t use it more than once or twice a month. Here’s a good article on how epsom salt works. Do you have migraine pain or any pain around head and face? Doing regular head massage should help. Yes pain and stress in the jaw and around head can cause the uneven greying/thinning. Practice relaxation techniques – look at no 14, 19 and 20. When you are under pressure put a habit to check your jaw, try to keep it relaxed. Do you clench at night? sorry for making this too long! Hope you are taking measures to correct iron deficiency, diet/supplements. Do a weekly Miracle Hair Mask, it will help with your dandruff as well as hair growth. I generally eat a fruit first thing in the morning. You can have green tea along with breakfast or snack. Thank you. can u suggest me something for iron deficiency? Should i apply oil in my hair? i didn’t use it cause i faced some sort of hair fall after applying it and my scalp is really oily all time. Wheatgrass, blackstrap molasses, beans, lentils, leafy greens, meat are all good sources of iron. You can take help of nutritionist to work out a diet plan. You can headmassage without oil. Last suggestions are really morale booster thanks for that. 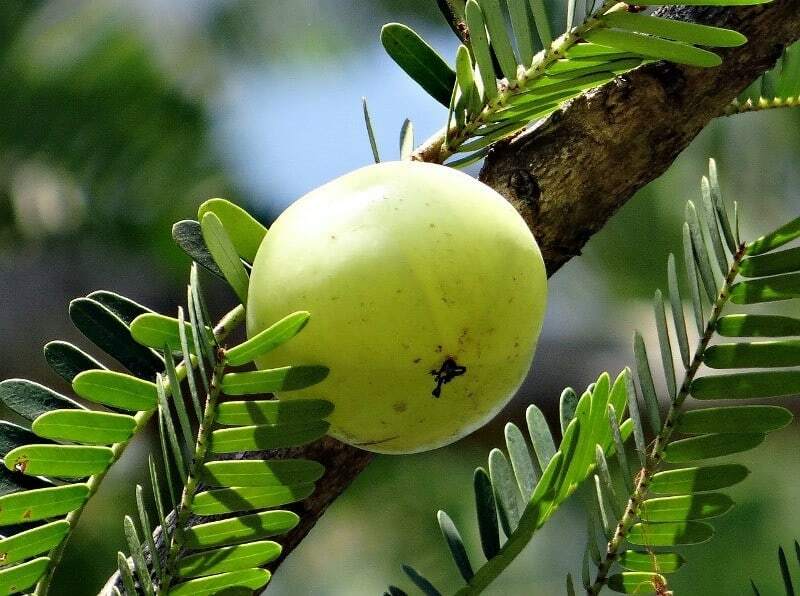 Eat amla or drink amla juice ..
What about taking Biotin supplements like from Anway ? Has onion juice massage workd for any one? please reply. Thank you for putting it all together in one place, very helpful. you have a really great blog, I keep referring to it! I am happy to know you find it useful.